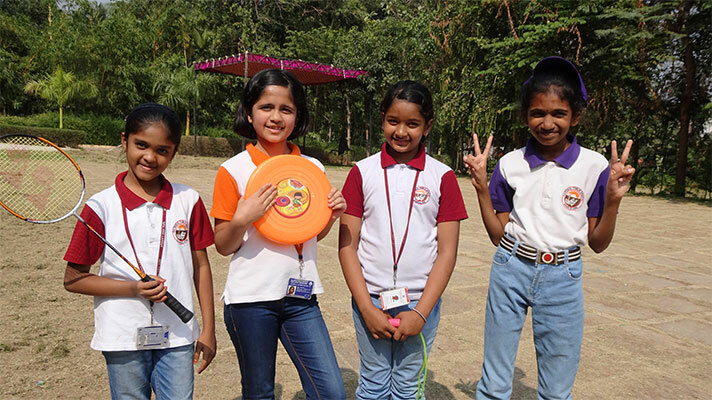 On 5th January 2018, the students of Grade 5 went for a picnic to the Garden Asia Resort. It was a day of fun and laughter as students played games, danced to foot tapping music and enjoyed the delicious spread at the resort. 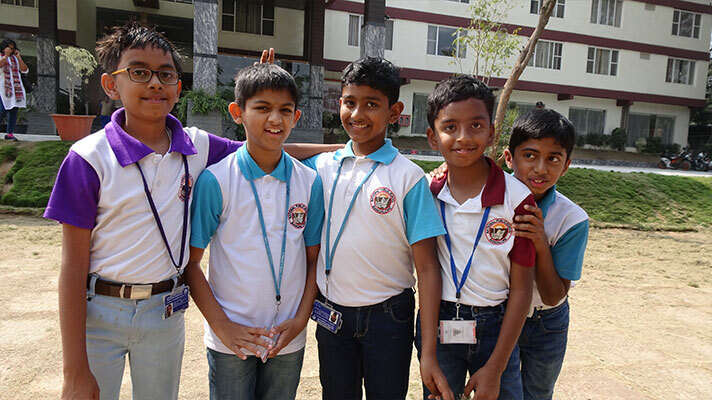 Students and teachers returned refreshed after an enjoyable day in the lush green surroundings away from the daily routine of school. It was fun filled and memorable day for everyone.